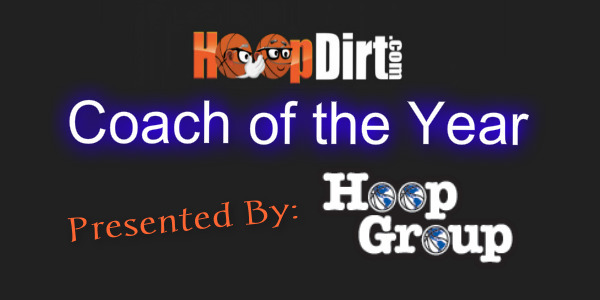 University of St. Thomas (MN) head coach John Tauer has been selected as the winner of the 2015-16 HoopDirt.com DIII National Coach of the Year presented by The Hoop Group. Tauer was one of 16 DIII head coaches who were eligible for the award after receiving HoopDirt.com/Hoop Group Coach of the Week honors for week 1 of the college basketball season. Tauer led his Tommies to a 30-3 record on the way to winning the NCAA DIII National Championship. St. Thomas went 18-2 in conference play, but lost in the MIAC Championship game. 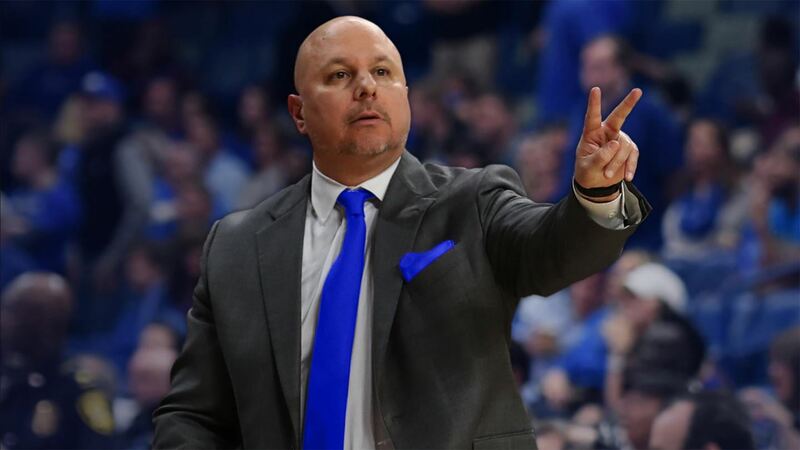 Tauer then guided his group on a six game winning streak through the NCAA Tournament where they defeated Benedictine (Ill.) 82-76 in the title game. The win in the final game snapped Benedictine’s 31-game season long winning streak, and gave the Eagles their first loss of the season. The Tommies garnered the #1 ranking in the final D3Hoops.com poll of the season where they received all 25 votes. On the season, St. Thomas averaged 77.9 points per game, while allowing just 65.7 (14th biggest scoring margin in the nation). The Tommies also had four players who averaged more than 13 points per game on the season yet no St. Thomas players were named to the Division III All-American teams announced by D3Hoops.com (25 players) and by the National Association of Basketball Coaches (24 players). This was the fourth Final Four and second national title for Tauer, who was an assistant coach when the Tommies won the 2011 championship. Tauer played in the 1994 Final Four and coached in 2013 Final Four. 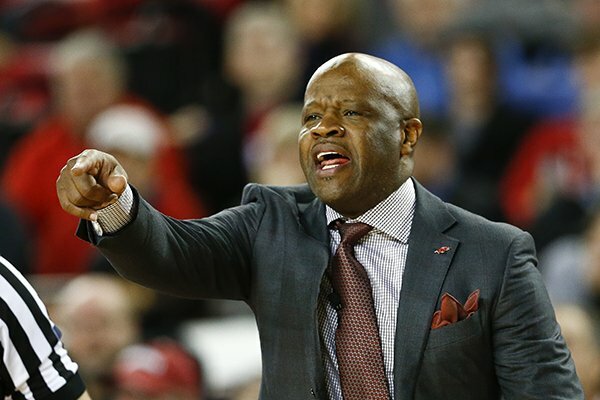 His five-year record at St. Thomas is 128-22 (.853).